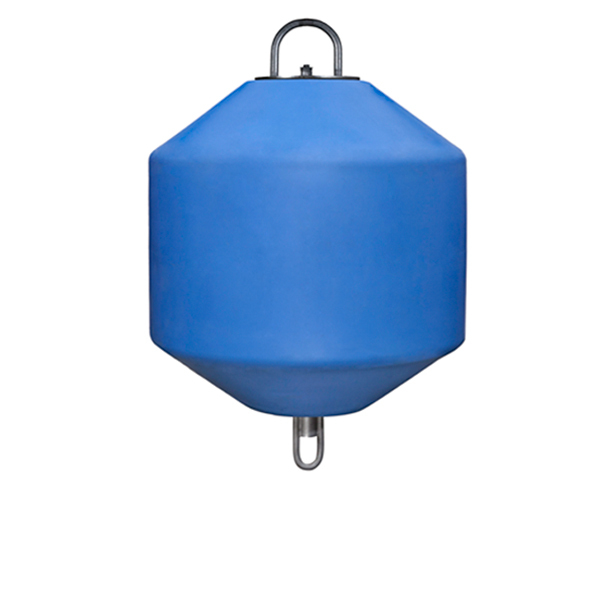 We have different technical solutions available with thicknesses and types of filling to adapt more safely to the location and the use. 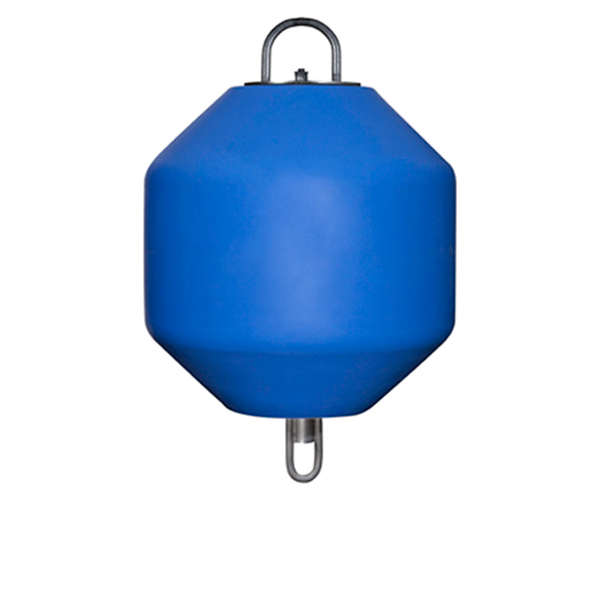 The internal moulded pivot guarantees the water tightness of the buoy and provides an additional reinforcement against fatigue in the open sea. 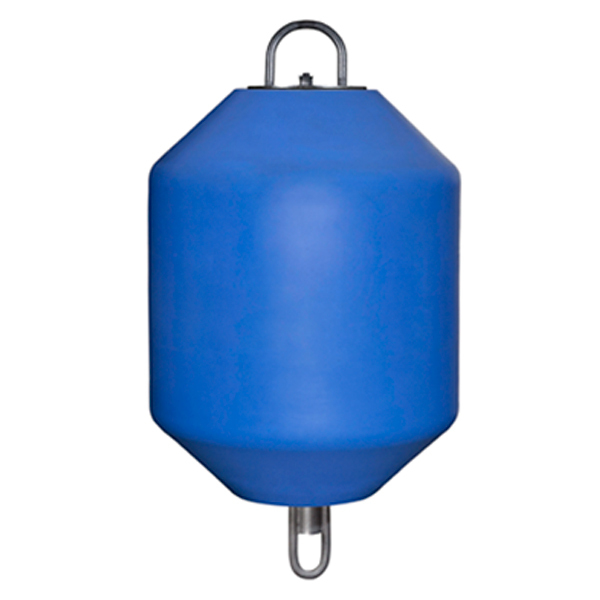 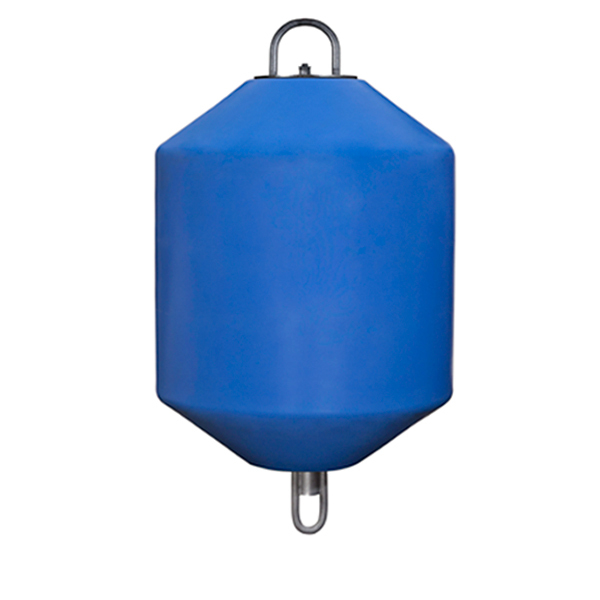 Our reinforced anchoring system synchronises perfectly ensuring that the buoy has an unrivalled durability in this type of product.